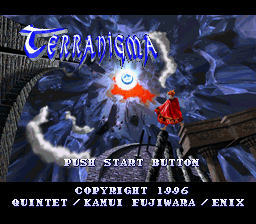 This patch converts Terranigma from PAL to NTSC video format. Basically, it allows you to run the game at 60fps. 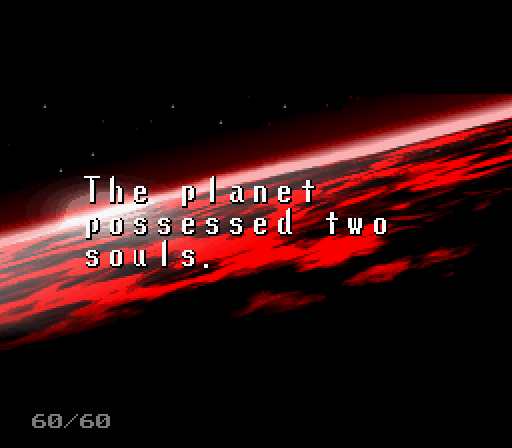 Note: this patch must be applied to a headered rom.